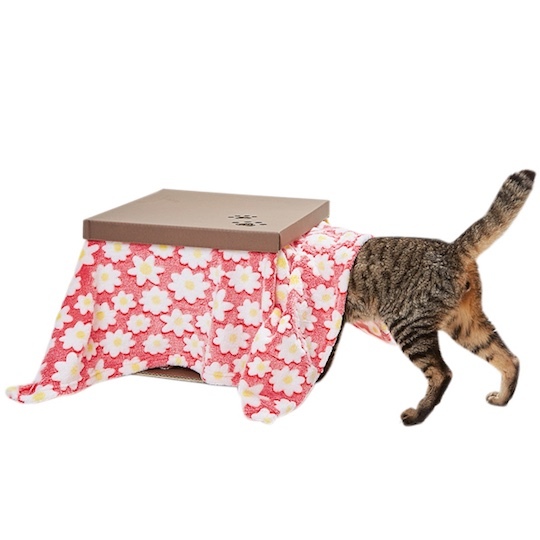 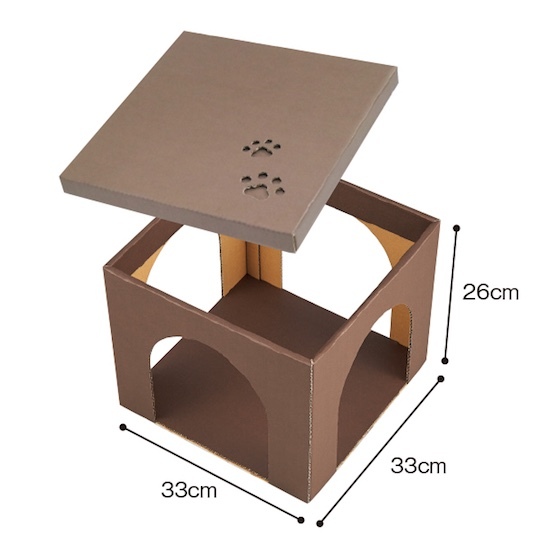 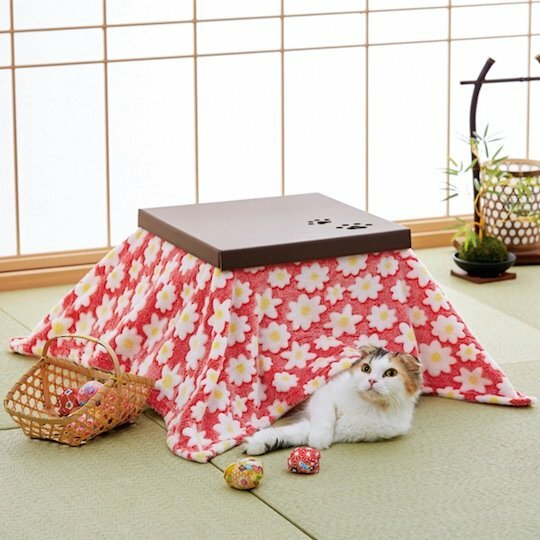 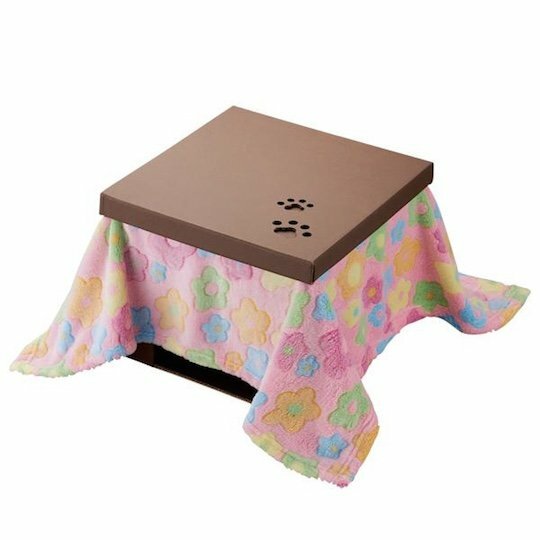 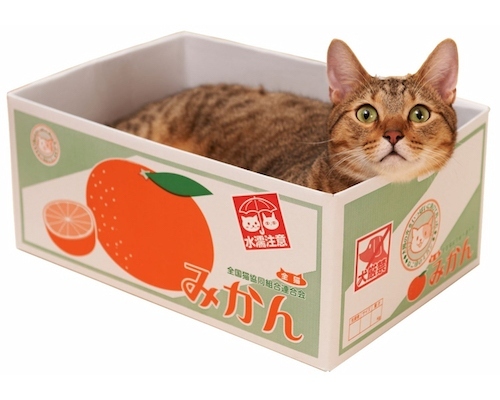 Combining the Japanese penchant for treating pets like gods and a classic staple of Japanese household furniture, the Cat Kotatsu Cardboard House is a low table covered in a futon. 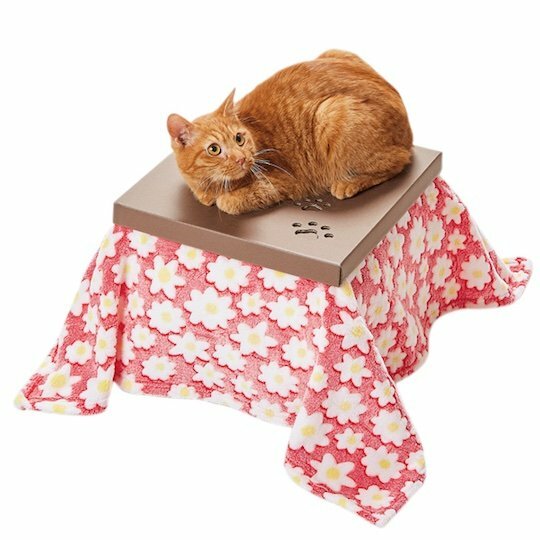 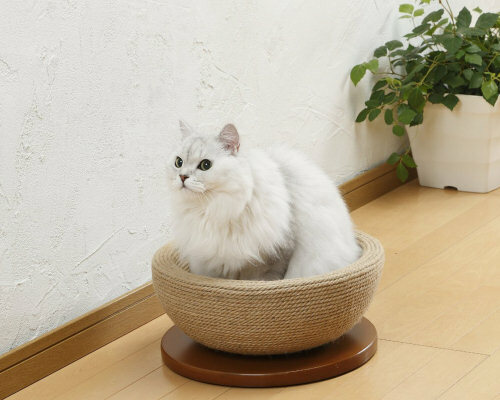 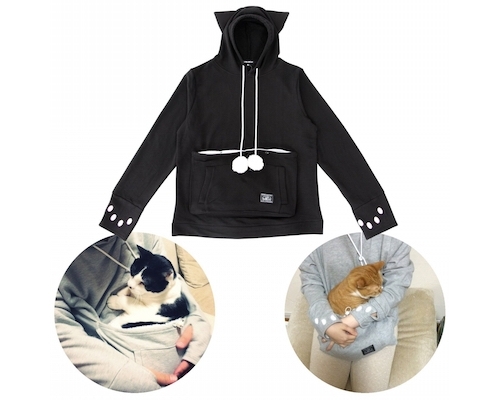 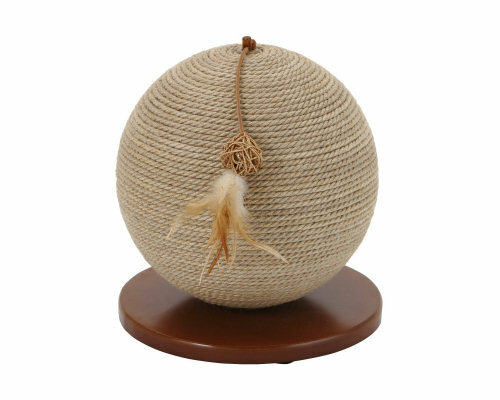 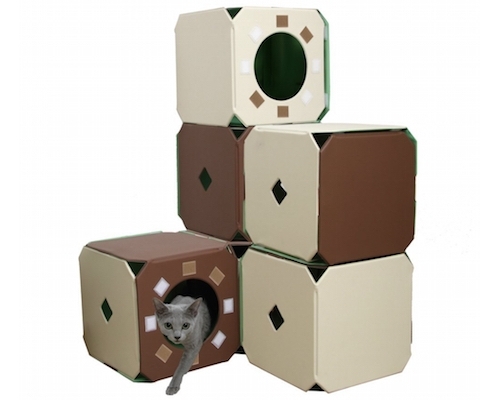 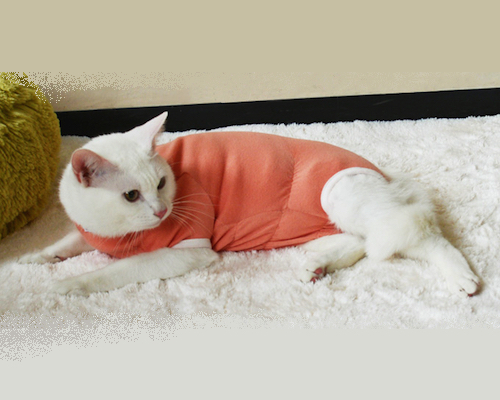 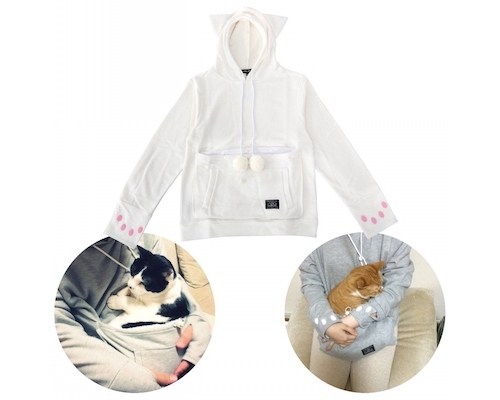 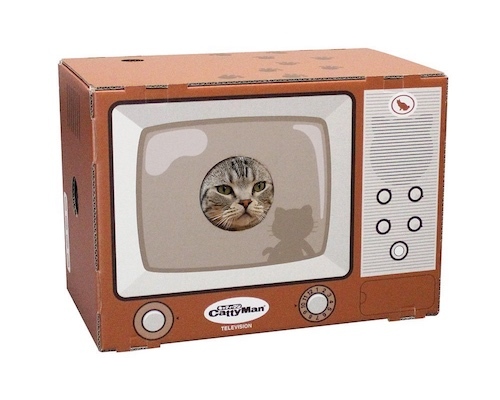 Your feline friend will love snuggling up inside to keep warm or lounging around on the top, from where they can keep an eye on proceedings. 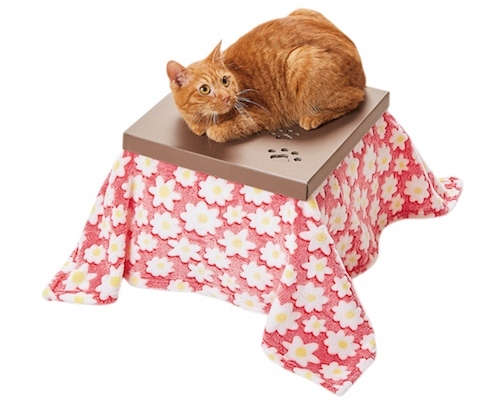 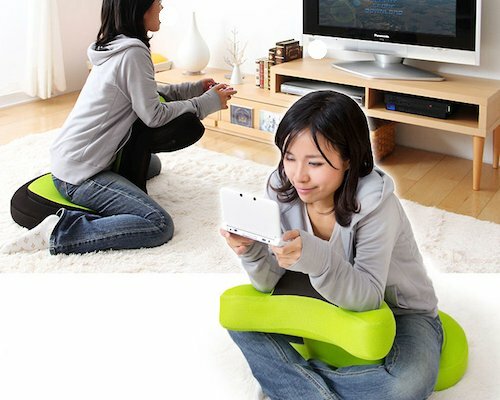 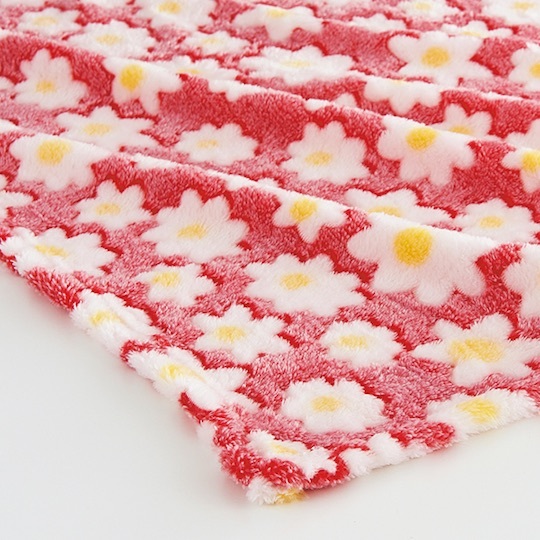 Available with either red or pink futons.